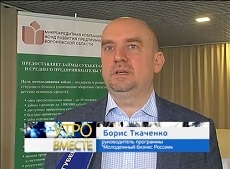 and economic development of Russia. Technological breakthroughs and the shift in global economic power attract the attention of Russian boards. 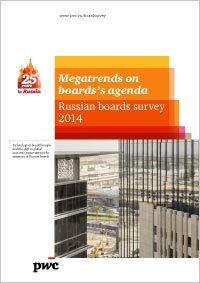 The participants in the PwC Russian boards survey are members of the boards of directors of 73 Russian companies with different activities and shareholding structure. Robert Garvey, international expert in mentoring, Professor at Sheffield Hallam University (UK) spoke at the workshop “Mentoring as Living rather that a Job” and shared his international experience in mentoring. 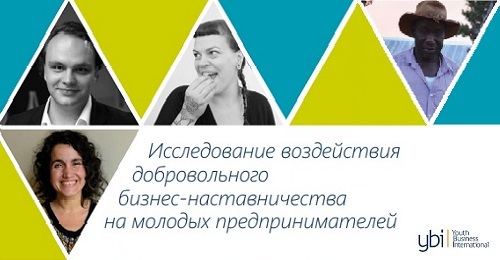 The workshop took place on the 19th of May in Surgut. - We will consider mentoring from different aspects, will review key skills and abilities of a mentor. Things are constantly changing and evolving and to be in the forefront one should be aware of the relevant information. Nowadays entrepreneurship is the only hope and way of survival for many people, since government owned companies can’t provide sufficient jobs. Entrepreneurship can give start in life and the earning capability. The brochure “Youth business and Center Invest Bank, success stories. Mentoring” tells about the unique in Russia experience of cooperation between the bank and Youth Business Russia programme designed to provide comprehensive support for young entrepreneurs. Center Invest is the first bank that not only introduced a special credit proposal without mortgage or guarantee for young beginners, but organized training via the bank’s Financial Literacy Centre and involved the Bank’s key clients, experienced entrepreneurs, to act as mentors. Youth business development gained pace significantly in the recent 3-5 years. New economic environment calls for new generation of entrepreneurs – young, dynamic and modern people capable of being at the forefront of business, economics and public activity. Advantages of working with ladies entrepreneurs, specific features of business crediting and other items covered in the interview given by Maria Khristolyubova, Corporate Client Deputy Director, Center-Invest Bank, to Bankir.Ru. The article covers certain legal aspects of mentoring in entrepreneurship. 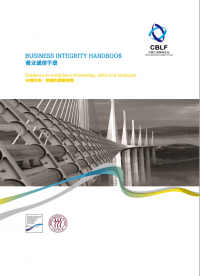 It can be helpful both for beginners and for practical mentoring experts, mentors and mentees.